With creative strategies, comprehensive planning and extensive experience, we help prosperous families and businesses build, protect and transfer wealth. 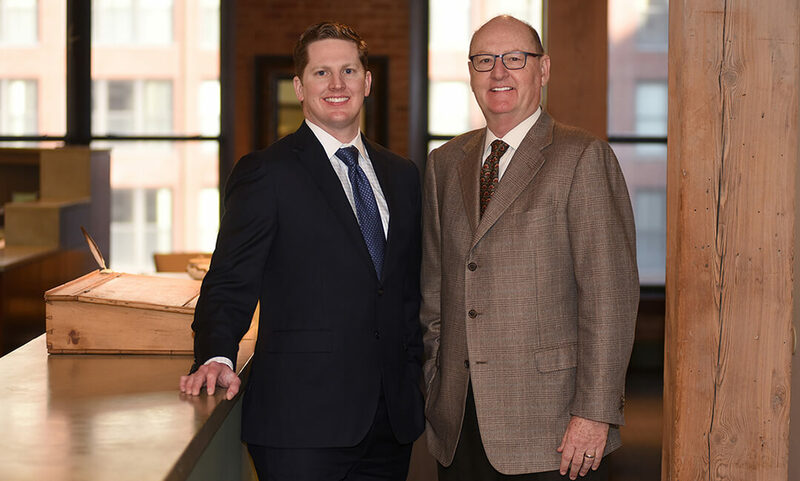 In 2017, we merged two practices and two generations into one family business backed by the strength of Northwestern Mutual. By helping them meet risk management, wealth accumulation and wealth transfer goals, we guide our clients toward peace of mind and long-term prosperity.